Every living thing starts as a single cell. These cellular building blocks are the structural and functional units of life as we know it, yet most of us are unaware of the true beauty of cell biology. Thanks to the Cell Image Library, we are able to bring you a free-to-access collection of incredible images from different cell types across numerous species. 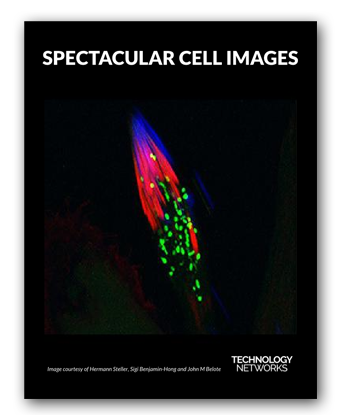 Download this flipbook to reveal a selection of truly stunning cells.